Symbolica - Dark Ride for Efteling 2017 - POV! 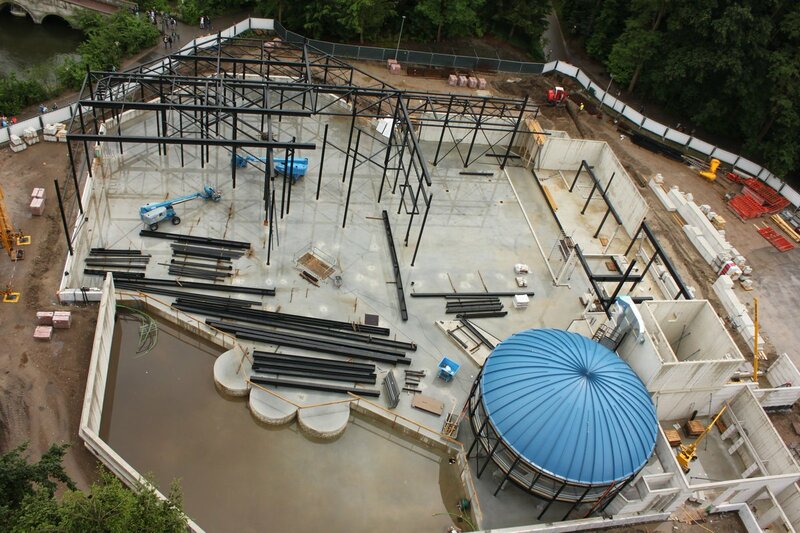 : Theme Park News & Construction! Board index ‹ Theme Park Discussions ‹ Theme Park News & Construction! ‹ Symbolica - Dark Ride for Efteling 2017 - POV! 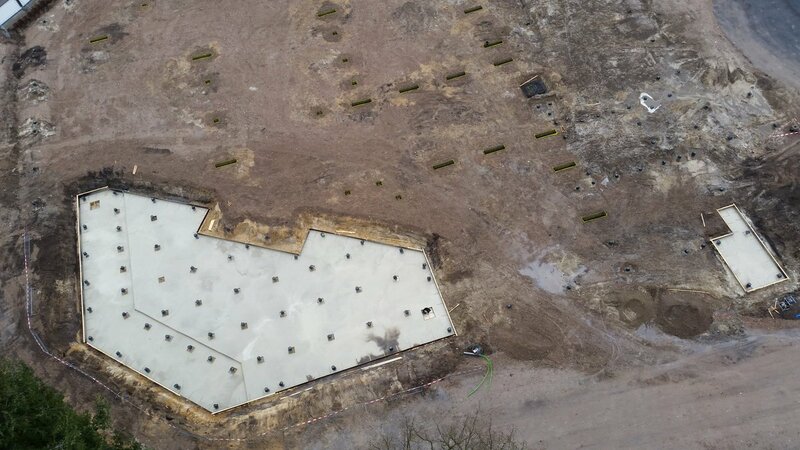 Baron 1898 is open for 6 months and Efteling has already started construction on a new ride! 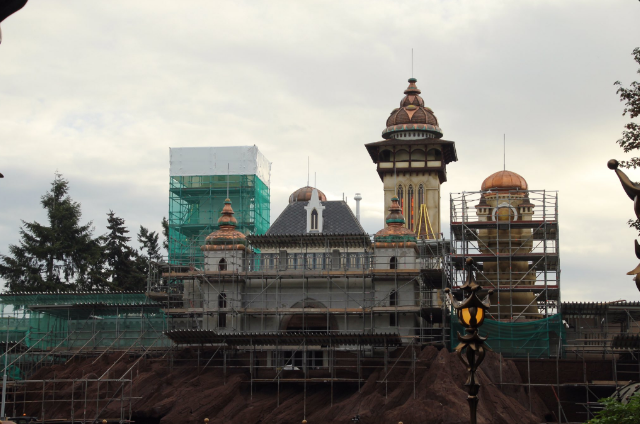 Symbolica is the name of this project. 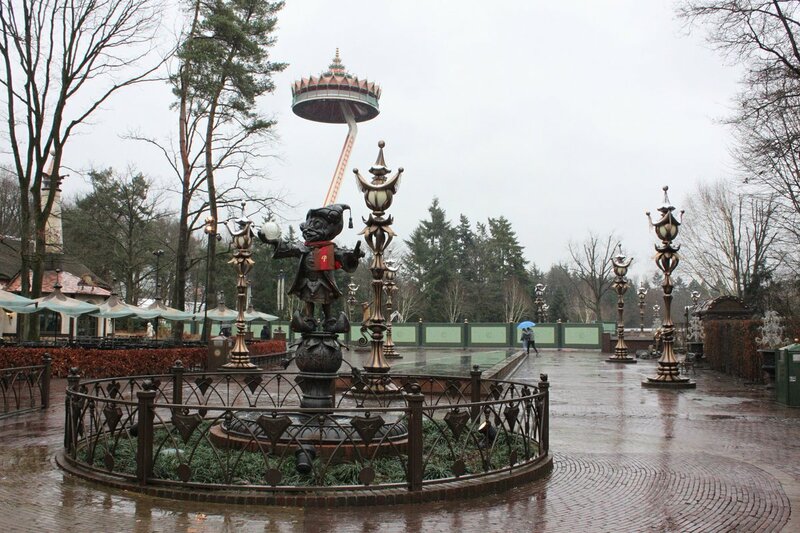 The Efteling community is suspecting a trackless system. Fencing has already gone up. Well that was out of nowhere. Knowing Efteling this will be beautiful. I have high hopes for this! Last edited by Paradox on March 25th, 2016, 11:07 pm, edited 1 time in total. ^^ I can see a mini Walt Disney-like statue. That completely fits in with the park stuff. ^ Oops I forgot to say that statue at Efteling was as cute as the mascot for Parc Asterix was! Wow a 38 million dollar dark ride. Really shows who the target audience is! Efteling is, I think, becoming an extreme thrill park. Not really. And it probably never will. With only a few "Thrill" rides it doesn't make it an extreme thrill park. It will remain a family park. Even Baron might be a B&M, but it's far from intense or extreme. It's perfect for all general audiences. It has been a while, here is an update! Its an interactive trackless dark-ride where the cars can go 3 different routes! ^ The ride will be placed exactly in the middle of the park at the main square (just like Disney builds their castles in the middle of their parks). So it should become a really good ride, else they will fail by having a bad/mediocre ride as their 'Disney castle'. ^^^ Is it just me or are they setting up giant pumpkins lol? Hope not! Looks like something people wish they could make in Parkitect lol. I wonder if we can say that we feel retro-futurism!